David G. Bender’s primary practice area is civil litigation where he handles a wide array of cases including complex business and contract disputes, construction litigation, landlord tenant issues, personal injury claims, wrongful death actions, healthcare law, Trust contest, and all related civil matters. 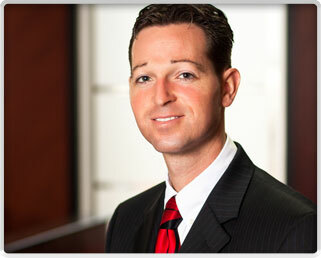 David represents small and large business owners, real estate developers, homebuilders and individuals. Very experienced in the newly expounding field of Bullying Litigation, including claims against individuals, School Districts and Bus Companies.